Kyahhhh! 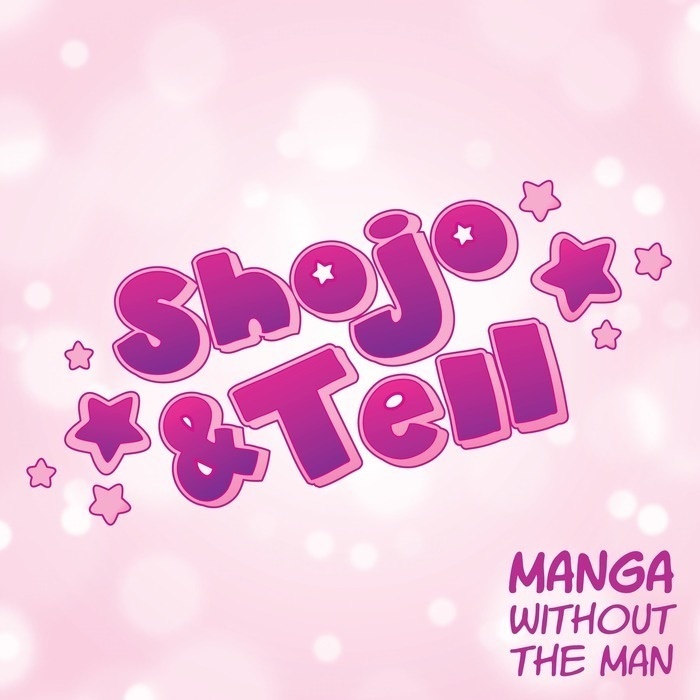 It’s time to release the first episode about one of the most iconic shojo series ever! Ashley and Jess cover volumes 1-6 of Cardcaptor Sakura and discuss who is the best character (hint: Toya, but also maybe all of them? ), how CCS represents every type of love you could think of (for better or worse), and come up with an excellent marketing plan to help CLAMP’s iconic series take advantage of the collectible card genre.